Windows with More Than a View. 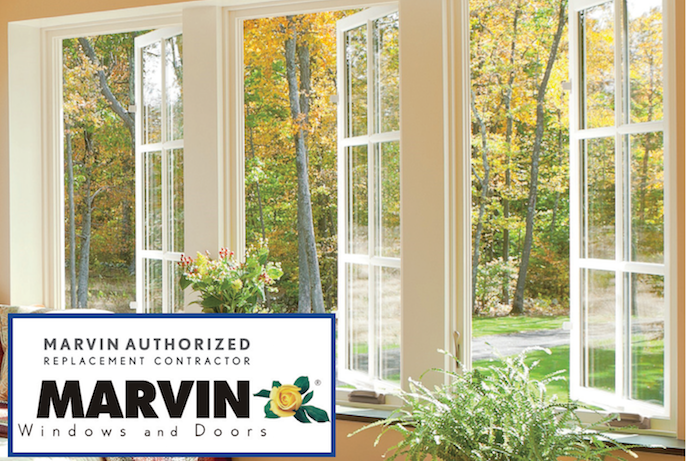 Designed for unprecedented performance and exceptional aesthetics, Marvin Windows & Doors are better by every measure. YOUR HOME, AT ITS BEST! A MORE BEAUTIFUL HOME IS NOW MORE AFFORDABLE THAN EVER! 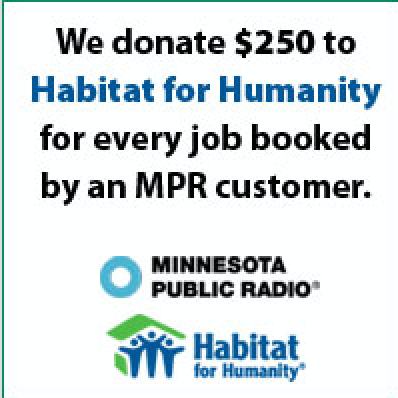 Nobody works as hard as Twin Cities Siding Professionals to make home improvements accessible and affordable for our neighbors. We know you don’t want to wait to make your home more comfortable and energy efficient, so we’ve arranged for special financing offers that allow you to start your project now and pay later. And you get to choose! Reduced Interest Loans – 5, 7, or 10 Year Plans! 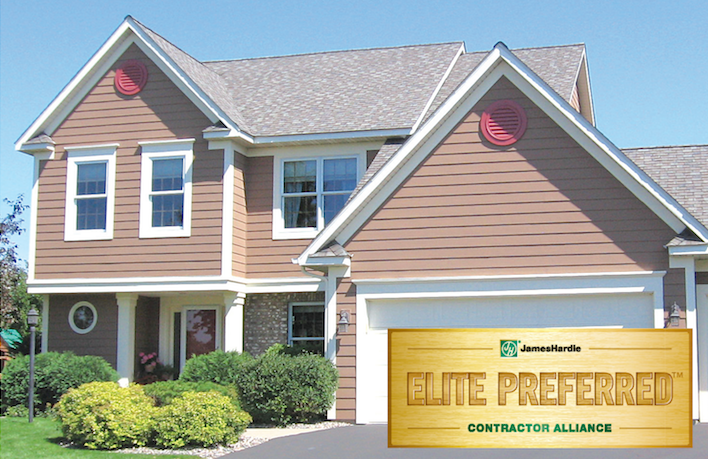 Call (651) 967-0873 today to schedule a free in-home consultation and estimate on James Hardie® Siding or Marvin® Windows.